The Australia China Alumni Association (ACAA) was established in 2007 with the support of the Australian Ambassador to China. After almost 10 years of operation and growth, the ACAA now communicates with a network of over 20,000+ Australian alumni across greater China. As a non-for-profit organisation, the ACAA is funded through our university and corporate partners and is supported by the Australian Government in China. The ACAA greatly appreciates all of the on-going support provided by its partner universities, by the Australian Embassy Beijing, by the Australian Consulate Generals (Shanghai, Guangzhou, Chengdu), by Austrade, and by CPA Australia. Such support has enabled the ACAA to develop into Australia's largest people-to-people alumni network in China. The ACAA is open to and serves all China-based alumni of Australian universities and provides a variety of services, programs and events, including its annual flagship Alumni Awards, Mentor Program, Alumni Welcome Back Receptions, Career Development Events and Industry Discussion Forums. 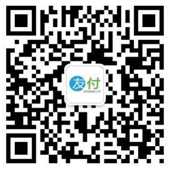 With offices in Beijing, Shanghai and Guangzhou and volunteers in many major cities, the ACAA provides a platform to both showcase Australian alumni's contributions to the various commercial and cultural exchanges between Australia and China and to help alumni across China to reconnect. The ACAA is excited to be celebrating the 10th anniversary of the Australia China Alumni Awards in Beijing this year! 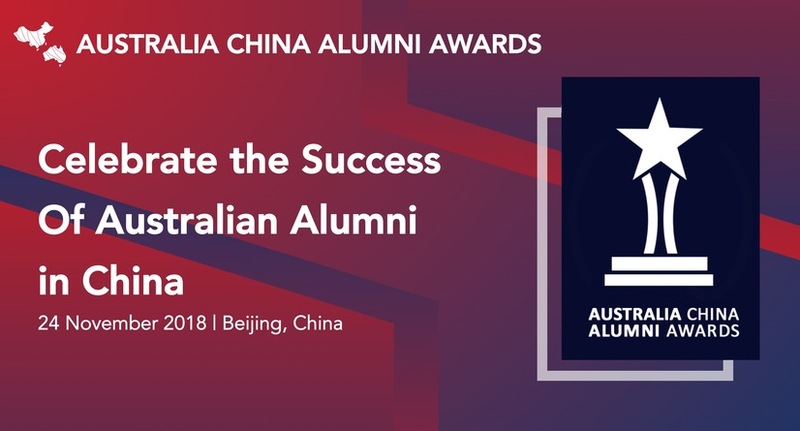 Over the last decade, the Awards have become one of the largest events to recognize and celebrate the extraordinary achievements of Australian alumni in China. Nominations for this year's Awards will open on 1st July (and close on 31st August)! 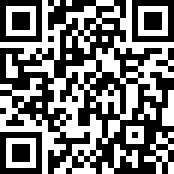 For more information about to nominate a worthy award winner please click HERE.